Play Nintendo has a lot to offer for kids and kids-at-heart to keep those creative juices flowing! Over at Play Nintendo, you can create your very own Nintendo-themed papercrafts, stencils, dioramas, invitations, and even backpack tags. 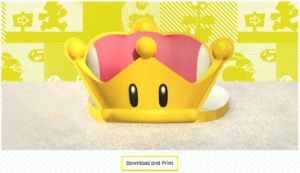 Today, to celebrate the recently released NSMBU Deluxe, papercraft Super Crown has been added. But that’s not all, a number of fun activities have also been featured. These include a Mario Kart maze, coloring sheets, and decorations among others. 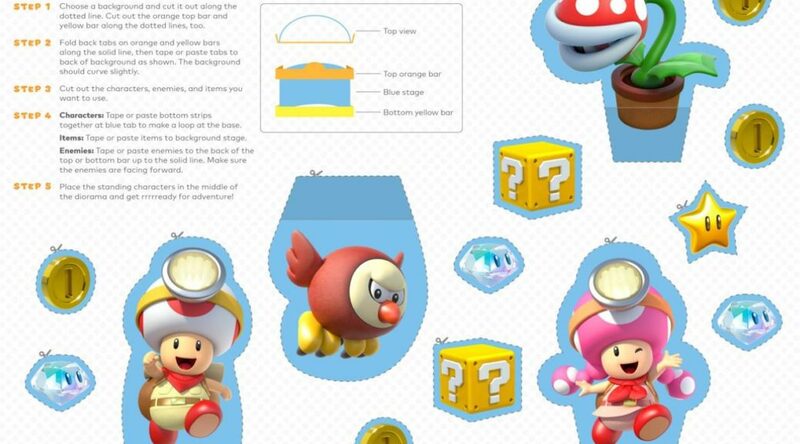 Head on over at Play Nintendo’s website and download these templates for free! Be careful though, as a number of these downloads require you to use scissors. So if you’re a kid, ask a grown up to assist you.